French President Emmanuel Macron says ‘we will rebuild it’ after the famed Notre Dame Cathedral became engulfed in flames. He added there would be a national fundraising effort to help pay for the reconstruction. After battling the blaze for several hours, firefighters have managed to save and preserve the main structure and towers, according to the Guardian. The French President said firefighters managed to avoid the worst but ‘the battle is not yet totally won’. The cause of the fire is not yet known, however, officials have indicated it could be linked to current renovation work. A preliminary investigation has ruled the fire an accident. Last year the Catholic Church launched an urgent appeal for funds to repair the building, which was showing serious signs of decay. It was in the middle of a €6 million refurbishment. The construction of Notre Dame – which means ‘Our Lady’ – began in 1160 and was mostly completed a hundred years later in 1260. It has been modified on numerous occasions throughout the centuries since. 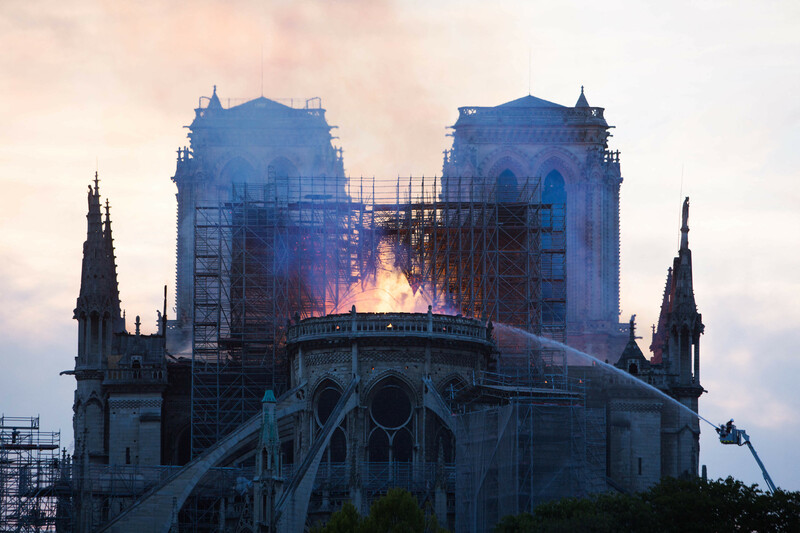 The Church of England’s director of cathedrals and church buildings, Becky Clark said in a statement: “The fire and the destruction it has caused are heart-breaking. We stand together in prayer with all who love Notre Dame: its worshipping community, those who have visited, and those who only know it from afar. 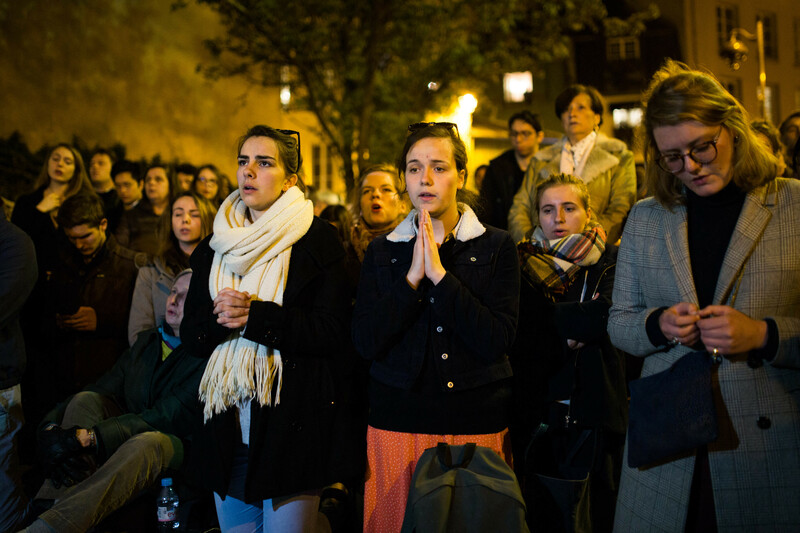 “We understand their sense of loss, and the uplifting connection people feel with cathedrals and churches the world over. Mr Macron will announce details of the fundraising appeal later today, with no doubt many people wanting to pitch in to help bring this beautiful building back to it’s former glory.